Employee engagement is not just a buzz phrase. No longer can you employ people, leave them to their own devices and think that all will go well. You need to be engaging. An engaged employee is a happy employee. 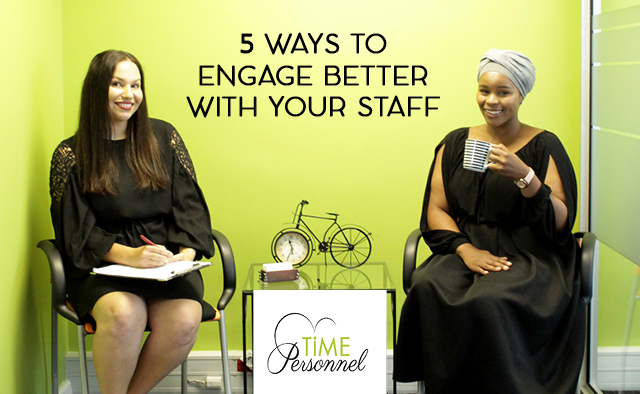 So, how can you engage better with your employees?